The name changes but the work remains the same at Tam Binh #2 in Vietnam. 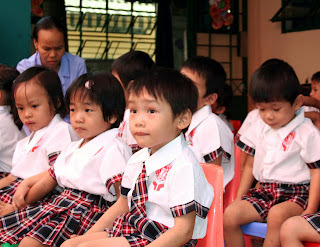 This is the Ho Chi Minh City orphanage that cares for children who have HIV and AIDS. 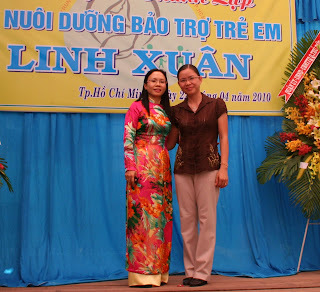 At a ceremony attended by city officials, Tam Binh #2 was officially named the Linh Xuan Nourish and Sponsor Children Center. 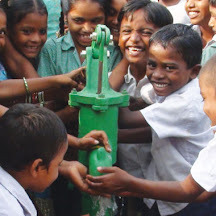 Also during the ceremony, Children’s Hope International was honored for a lengthy, caring relationship with the orphanage. 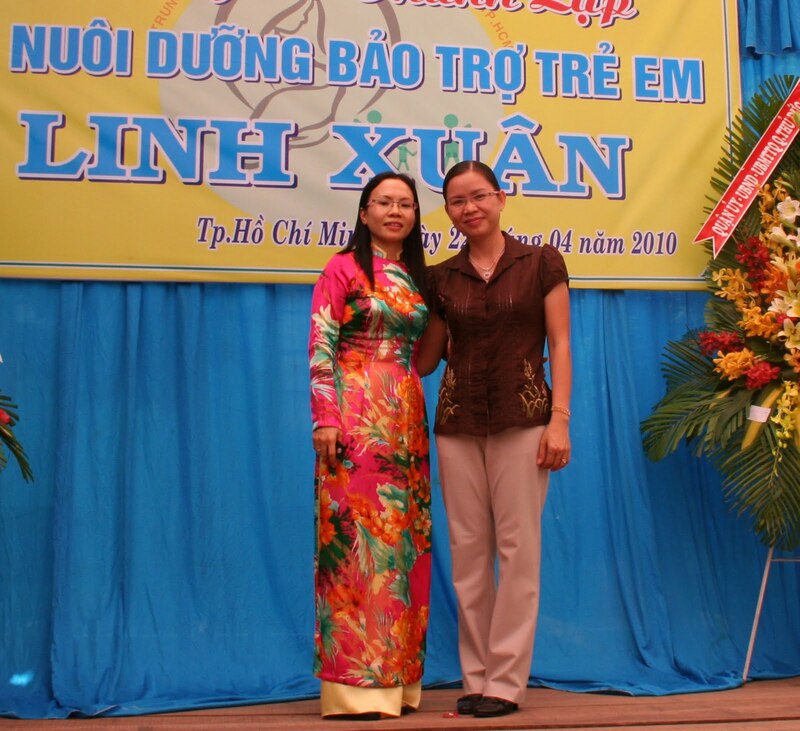 The People’s Committee of Ho Chi Minh City gave CHI’s representative, Thuy Nguyen Thon Thi Diem (on right), a certificate of merit for over eight years of support. 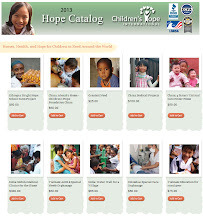 For several years, Children’s Hope Partners have provided the children one additional meal per day as well as life saving medications and dozens of quality cribs.